Happy New Year, sorry for not posting, my bad, etc. Nick didn’t buy me a puppy for Christmas. It’s lucky that I am both a talented problem solver and an understanding girlfriend. 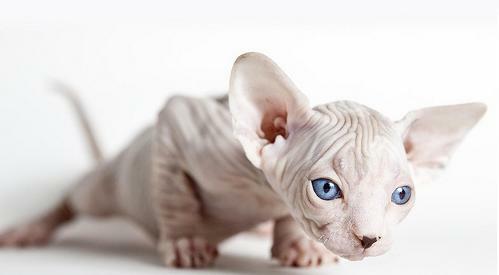 The obvious solution is I start making plans to become the proud owner of a hairless cat. 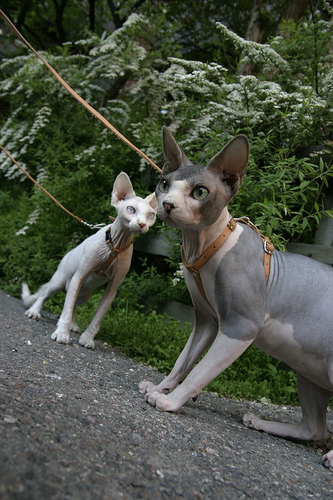 1) I get a hairless cat – yay! 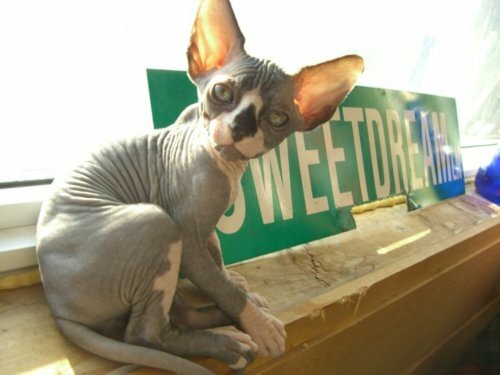 2) Nick realizes I’m serious as cancer about this hairless cat thing and gets me a puppy – yay! At first I was doing it just to aggravate Nick. But you guys, I’m seriously into it now – I mean, how cute are they, forrealz? I’m into the gray ones. Plus they sleep under the covers with you – that makes my heart swell with cat lady joy. Visit: http://fuckyeahhairlesscats.tumblr.com/ I swear you’ll be converted. I have been looking online and I wanted to go visit this breeder with kittens last week, but it was too far. I’ll keep you posted. NICK IF YOU ARE READING THIS I AM DEAD SERIOUS. I cant stand it – they look eery. Good luck w/the puppy thing…furry cats sleep under covers too!